If you heat scopine you get scopoline. The structure of distorted tropane has been characterized. This work has been published in ChemPhysChem. Francisco Corzana (Universidad de la Rioja) gave a very interesting talk in our University “Glicopéptidos derivados de mucinas. Diseño racional de vacunas contra el cáncer”. The conformational and structural preferences of phenazone (antipyrine), the prototype of non-opioid pyrazolone antipyretics, have been published in The Journal of Chemical Physics. The spectrum exhibited very complicated fine and hyperfine patterns originated by the simultaneous coupling of the methyl group internal rotation and the spins of the two 14N nuclei with the overall rotation. 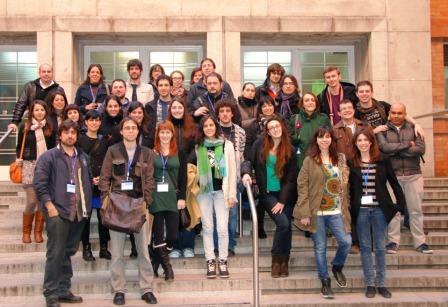 Patricia Écija, Estíbaliz Méndez, Imanol Usabiaga, Jorge González, Roberto Fernández and Monste Vallejo gave a oral presentation at the “V Meeting of Young Researchers on Atomic and Molecular Physics” in Madrid. In addition, our group was chosen to organize the next meeting in Bilbao. The structure of free fructose has been determined experimentally thanks to enriched samples (six monosubstituted 13C species, and two single D). Francisco Basterretxea and Matilde Rodríguez are new Head and Secretary of Physical Chemistry Department at the Basque Country University. Emilio J. Cocinero showed the laboratory in an interview with the Teknopolis program, eitb channel (Basque TV). 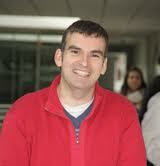 ChemPhysChem highlights and pulls out a press release from an article by José A. Fernandez. 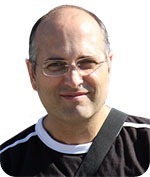 José A. Fernández et al. 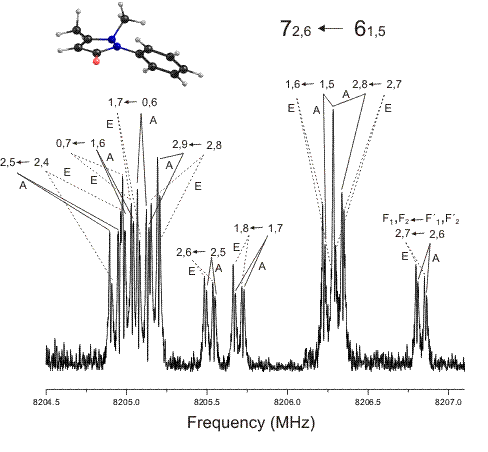 ; “A Spectroscopic and Computational Study of Propofol Dimers and Their Hydrated Clusters.”; ChemPhysChem 2012. 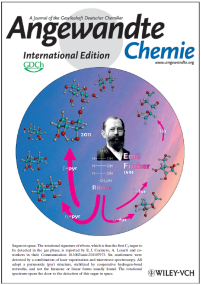 Ribose was published in Angew. Chem. Int. Ed. 51, 3119, 2012 and selected as journal inside cover and “Hot topic” by the journal. The national press emphasized this achievement. 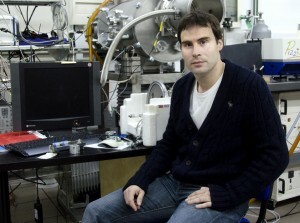 The best scientific publication in 2011 conducted by a Spanish young researcher in any area of Chemistry. Read more. Sensing the anomeric effect in a solvent-free environment. The Sigma Aldrich Emerging Investigators Awards are presented for outstanding work by researchers not less than 36 years old. The winners of the 2012 awards are Elisa Barea, Emilio J. Cocinero, María del Carmen Giménez López, and Silvia Ortega Gutiérrez. Read more.